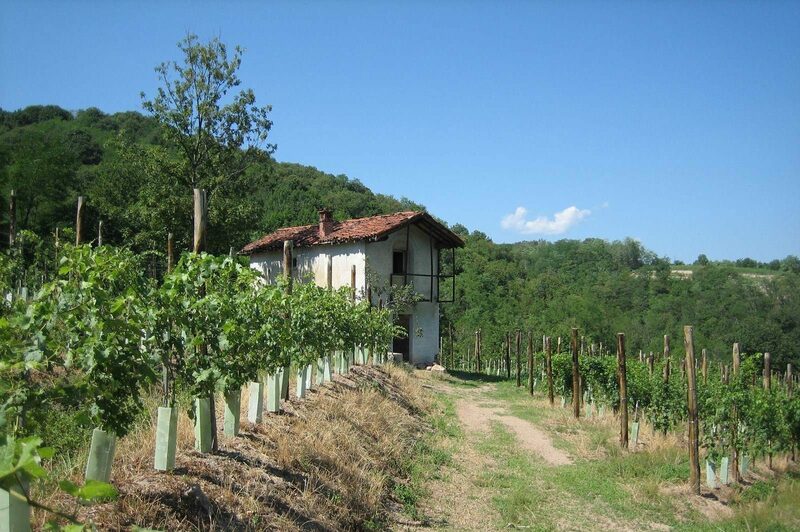 The Boca wine region, in the province of Novara, is the most eastern and highest (420-520 m) in Piemonte, situated between the Sesia Valley and Lake Orta nestled in the hills of the Lower Alps. 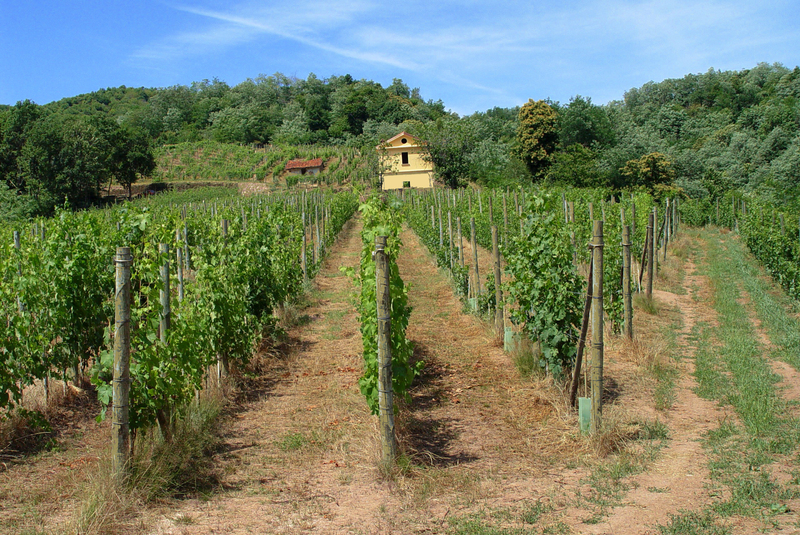 Boca, like all regions in northern Piemonte, looks back on a long and rich wine culture. 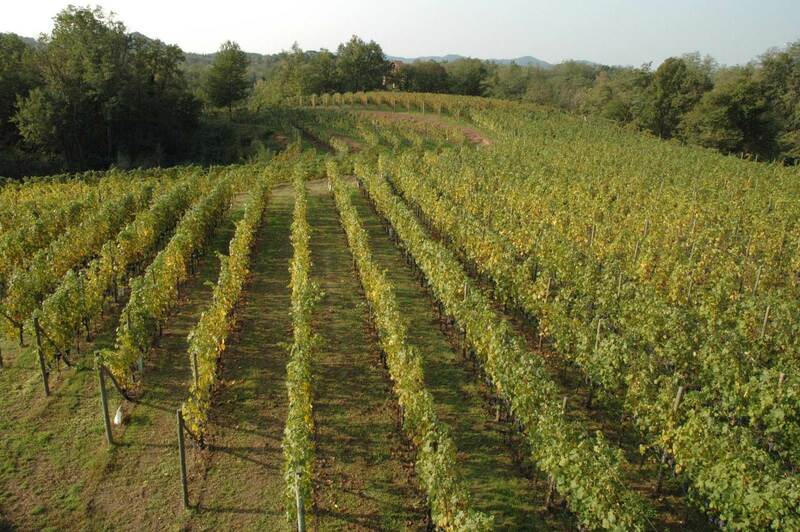 North Piemonte was considered in general to be one of the principal wine producing regions of Italy: in the 19th century it consisted of 40,000 hectares or 100,000 acres, although this has been reduced to only 700 hectares (under 2000 acres) today. 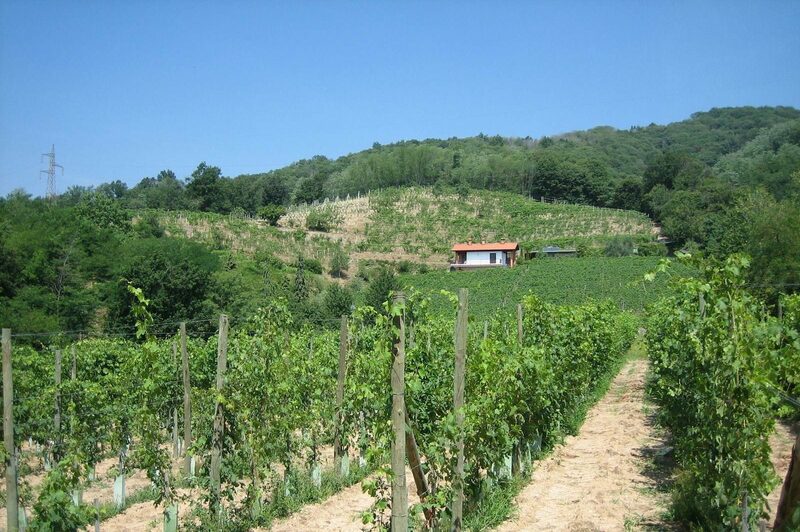 Northern Piemonte stimulated, in a remarkable way, the development of wine culture in Europe. New priorities were set by the early industrialization of the whole region of the Lower Alps and the success of its well-known textile and tap industry. The laborers as well as the investments went to the more successful industries. In the 50s most of the vineyards of Boca disappeared and were overgrown by forest. In the 90s Boca, with less than 10 hectares (just under 25 acres), reached the critical point of being totally abandoned and forgotten. 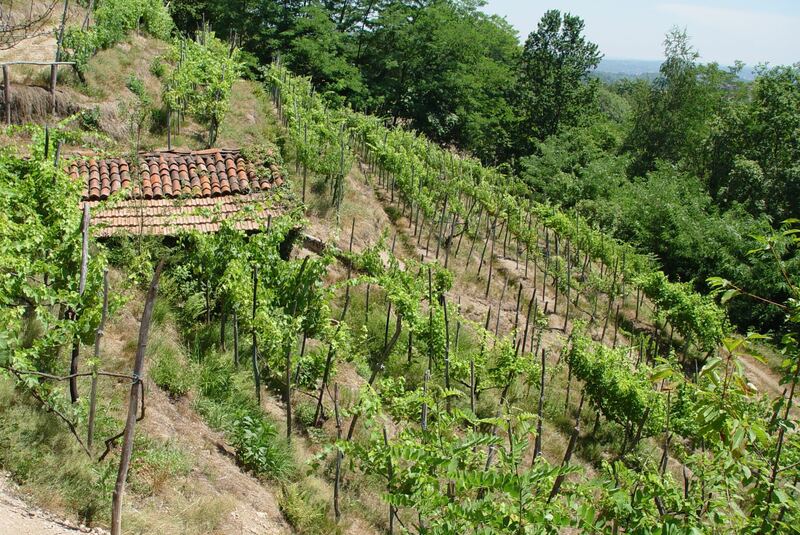 There are a lot of local varieties of grapes like Nebbiolo (Spanna), Vespolina, Croatina and Uva Rara but also minor amounts of other varieties mostly unknown or forgotten like Durasa, Slarina, Malvasia di Boca, Dolcetto di Boca, Neretto.